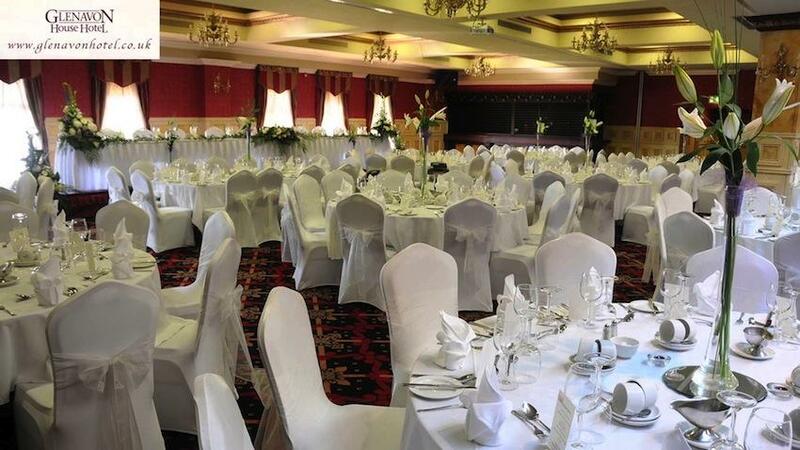 The Glenavon House Hotel has established a fine reputation for its banqueting facilities. 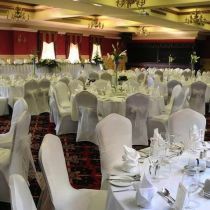 There are three suites which can cater for 20-600 guests, at your wedding reception, dinner dance or conference event. Our management team are always available to advise on all aspects of preparation, including choice of menus, wines and flowers. Attention to detail is vital. 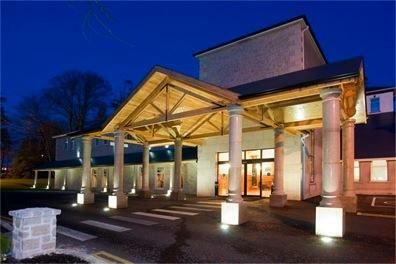 The Glenavon House Hotel has recently become an Approved Place for Marriages in pursuance of the Marriage (N.I.) Order 2003. 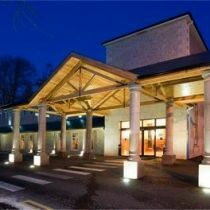 Several conference rooms within the Hotel are now registered with the Local Authorities enabling the Hotel to provide a comfortable alternative to the Registry Office. Use of one of these rooms for the marriage ceremony and your choice of the Hotel\'s various suites for your Wedding Reception enable you to keep the whole day under the one roof! For further information on the facilities available for Civil Marriages, contact reception.